Shellie Chambers is from Hopkinsville, KY. She has a Bachelor of Arts in Dance and a Master of Arts in Advertising and Public Relations from The University of Alabama. 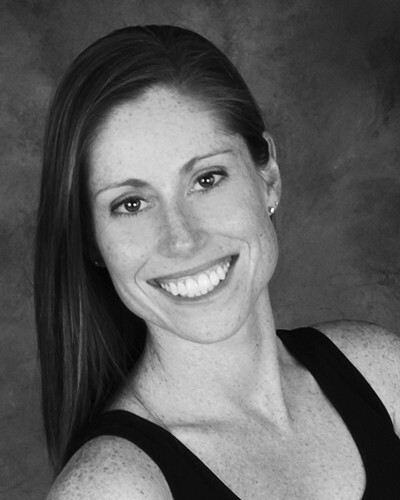 While studying at UA, Shellie was a member of Alabama Repertory Dance Theatre and Dance Alabama. She is a recipient of the Cultural Alliance of Greater Birmingham’s Grants to Individual Artists and The University of Alabama Dance Department’s Lou Wall award. She is a company member of Birmingham’s professional modern dance company Sanspointe as well as charter board member, former President and former Artistic Director (2007-2011). Shellie serves on the board of the Alabama Dance Council. She has been at The Dance Foundation since 2004.